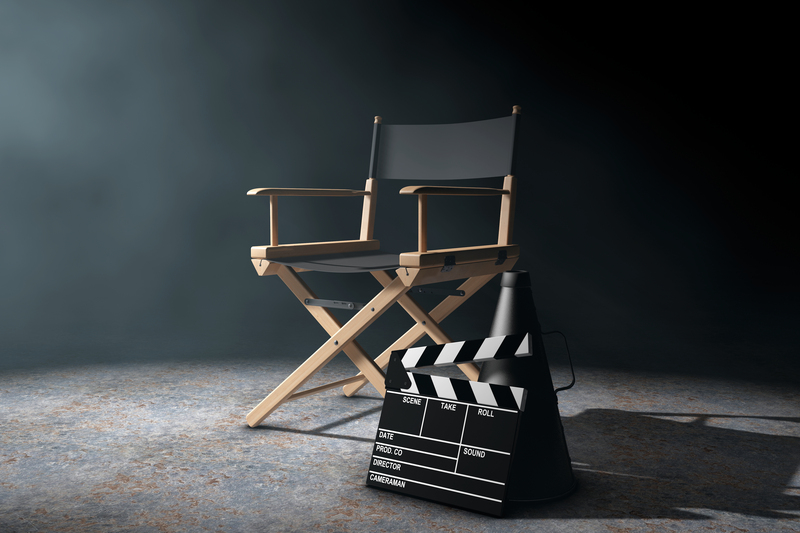 We’ll be frank and say that Hollywood still throws up obstacles in the way of people of color, whether it’s for roles in front of the camera or behind them. 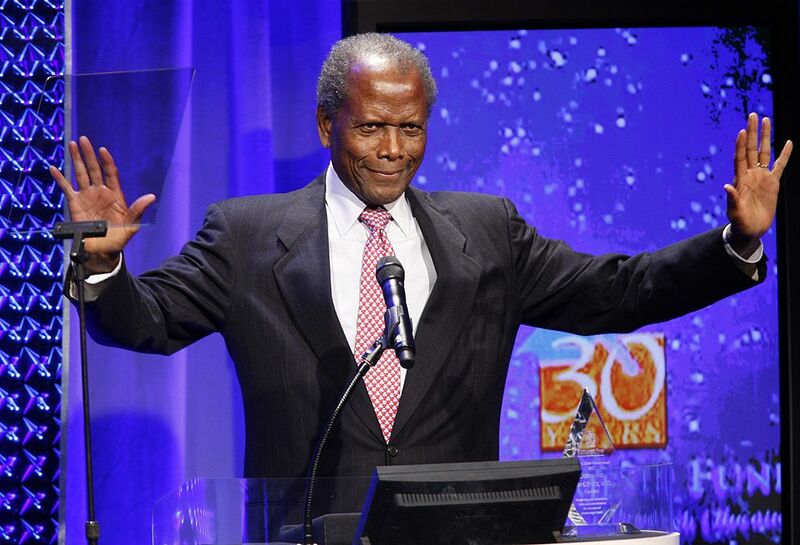 But one man who represented a real change in the right direction was Sidney Poitier. Whether it was through his groundbreaking work outside the cinema or through his various positive characters on screen, Poitier proved to have a highly admirable legacy as an actor. But was that all he did? And what does his acting legacy truly entail? 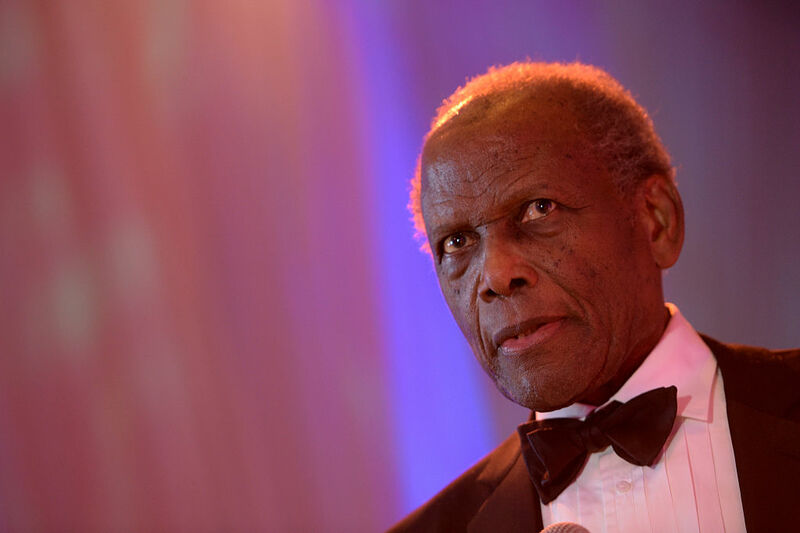 Keep reading to find out more about Poitier’s incredible life! Poitier was born in Miami on February 20, 1927. His parents, Evelyn and Reginald Poitier, were from Cat Island in the Bahamas. They were only visiting Florida to sell produce in between Reginald’s job as a cab driver. Poitier was actually born two months premature and was so frail that his parents stayed in Miami for three extra months to make sure that their baby would survive. 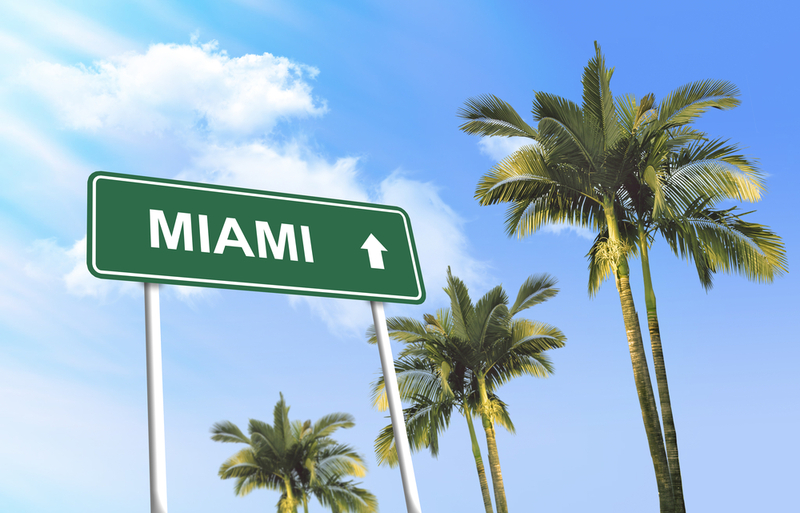 Poitier returned to Miami when he was 15 years old. A brother of his had moved there beforehand, raising a large family. 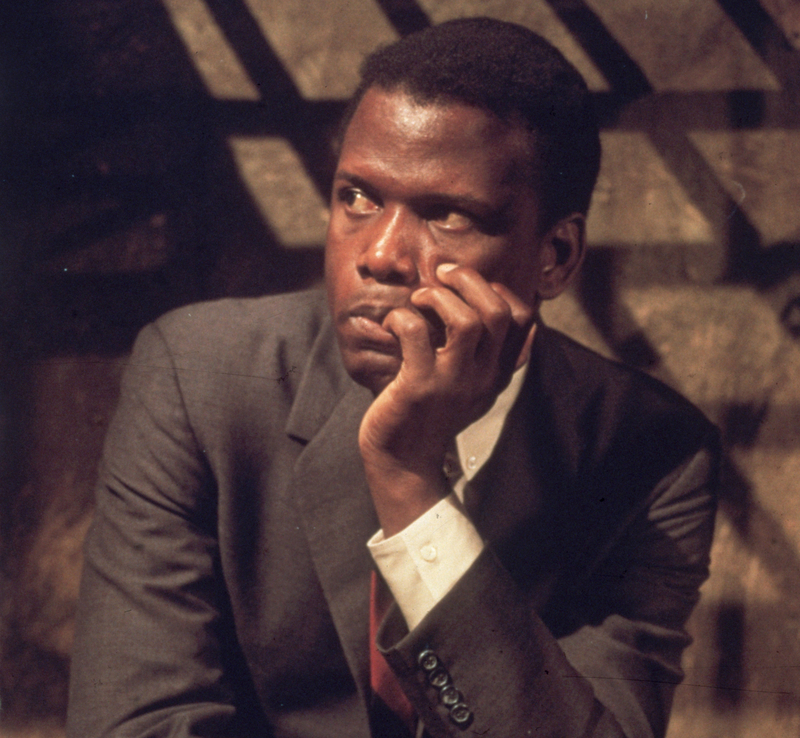 Poitier stayed with them until he was 16 when he moved to New York City. 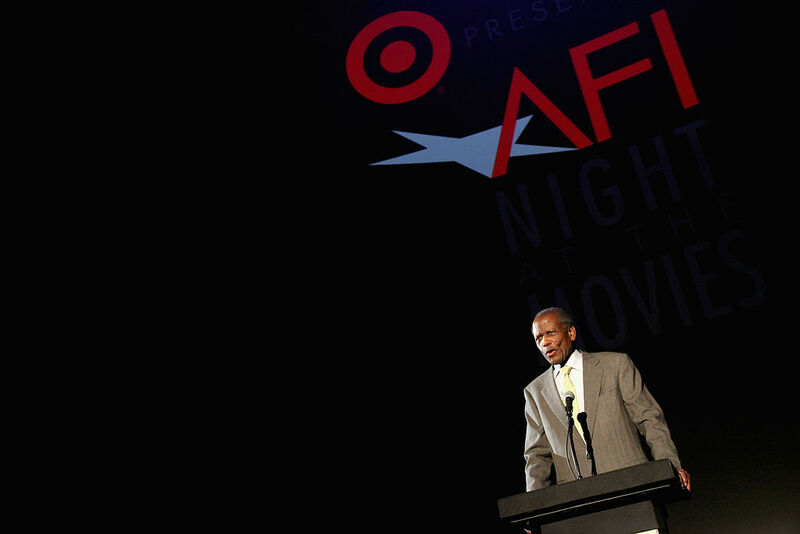 In the late 1950s, Poitier became the first black man to be nominated for an acting Academy Award with his nomination for performing in The Defiant Ones. 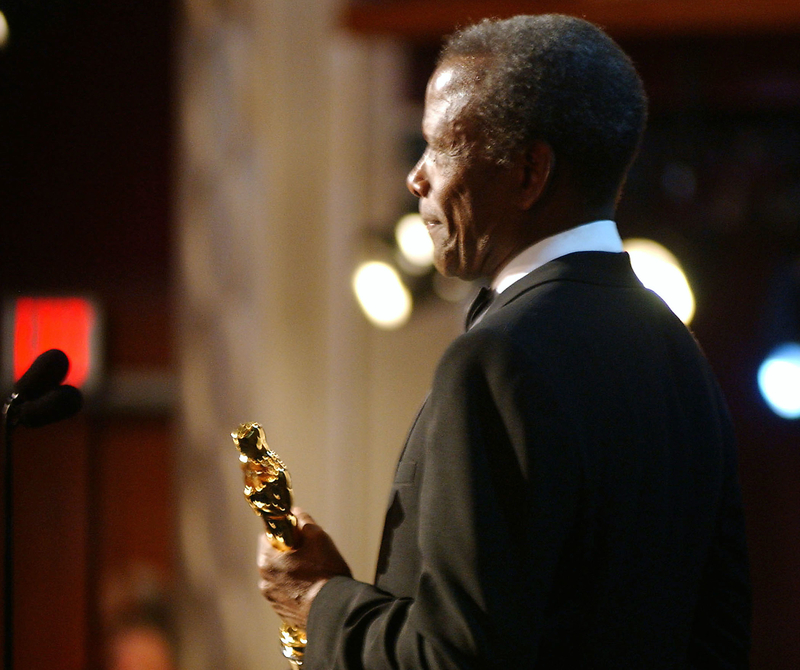 A few years later, he also became the first black man to win an Academy Award for acting. This was for his performance as Homer Smith in Lilies of the Field. 4. 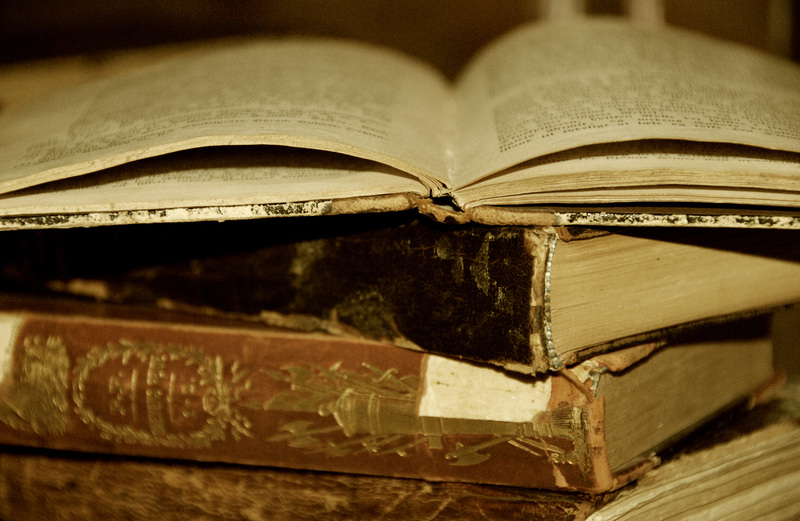 What’s in a Name’s History? Contrary to what some have assumed, Poitier’s name doesn’t originate from Haiti. 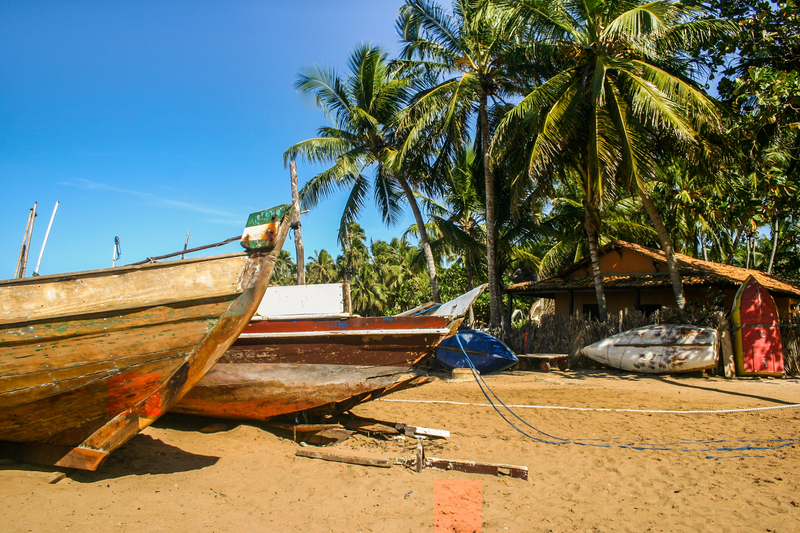 Originally introduced to England during the Norman Conquest, the name was brought to Cat Island by Charles Leonard Poitier, an English plantation owner who sailed to Cat Island from Jamaica. The surname was passed on through the dozens of slaves that came with the plantation owner, and the name stayed on in Cat Island since then. 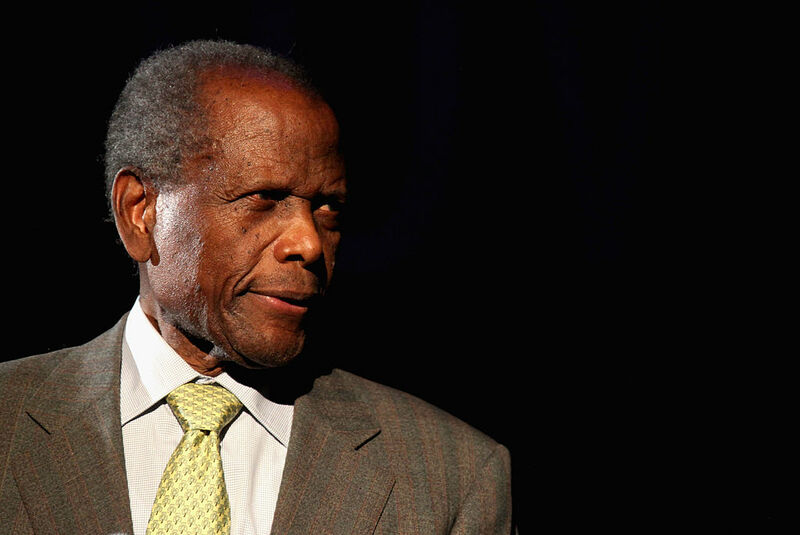 When Poitier moved to New York City, he took work as a dishwasher in various establishments. While he did this, he also learned how to read for the first time in his life. A friendly waiter would regularly sit with him during this time and helped him read the local newspapers. 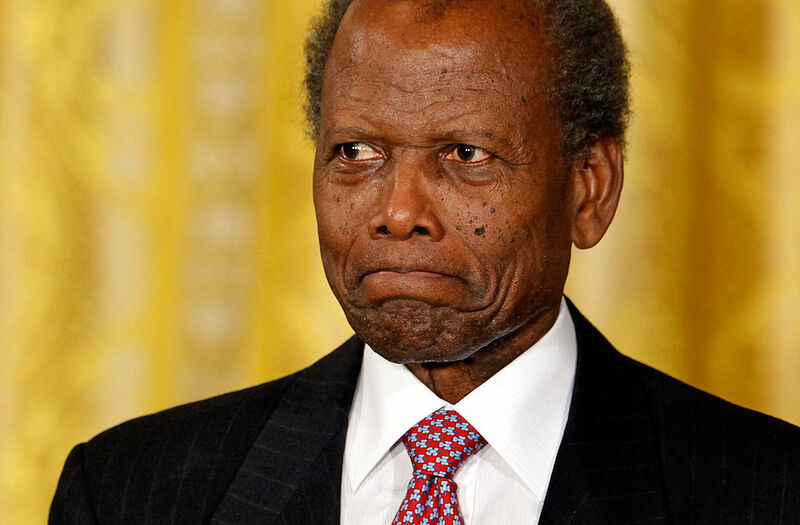 Poitier is only nine days older than famous musician and actor Harry Belafonte. They both met each other at age 20, before either one of them had begun a career in the entertainment industry. 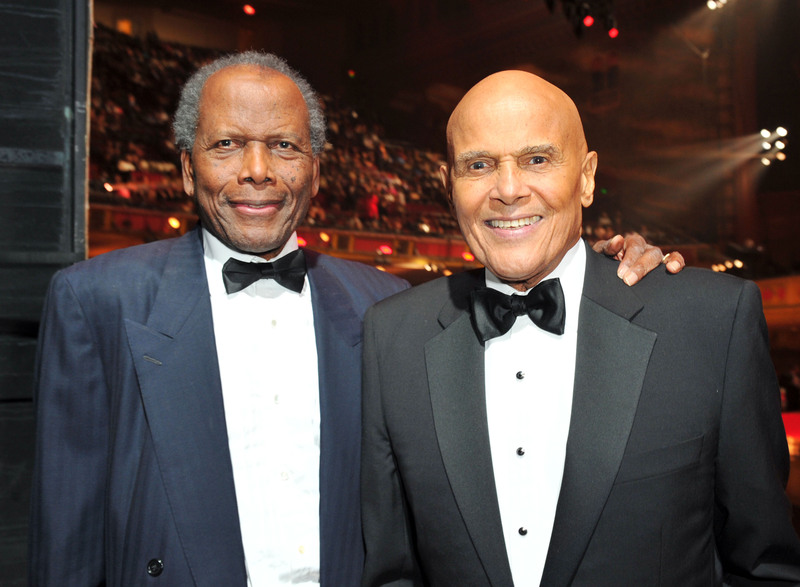 Working together on and off over the years, Belafonte and Poitier would remain close friends throughout their equally long lives. 7. Don’t You Dare Hit Me! 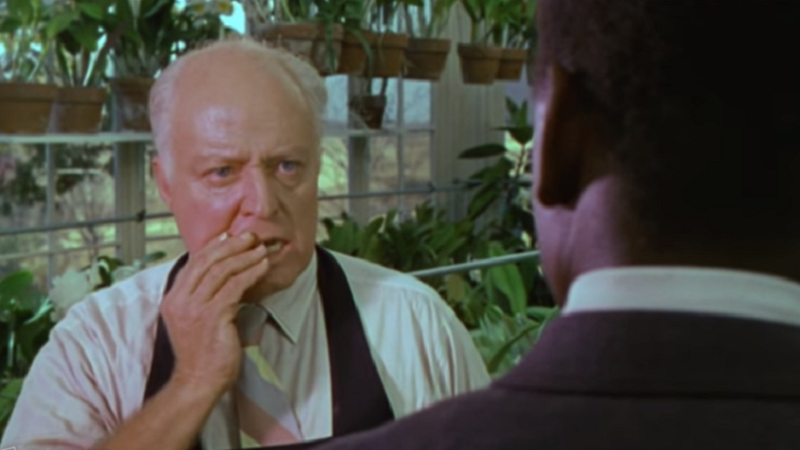 One of the most famous moments of the film In the Heat of the Night involves Virgil Tibbs (Poitier) being slapped by a rich old white man, only for him to slap him back in response. This scene was unprecedented at the time, and shocked audiences nationwide. 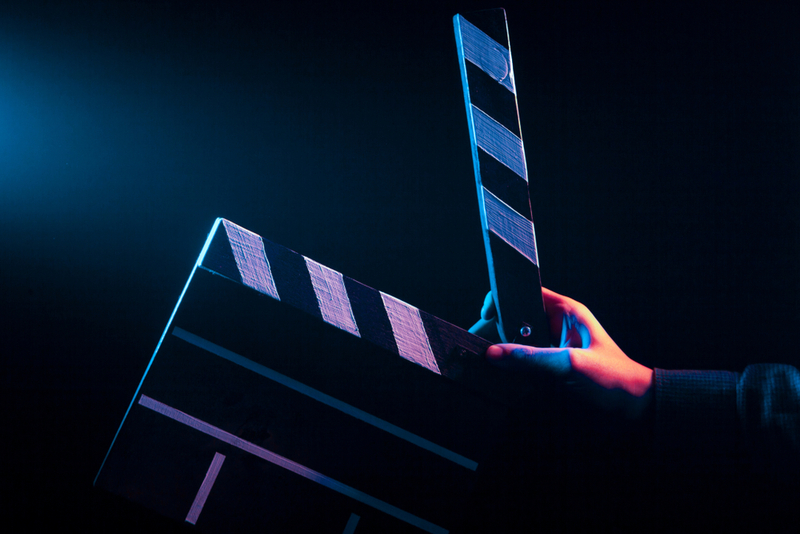 It remains uncertain whether Poitier improvised that slap on the day of shooting, or whether the slap was originally in the script, but regardless, the scene has rightly been recognized as a watershed moment in Hollywood when it comes to the topic of racism. 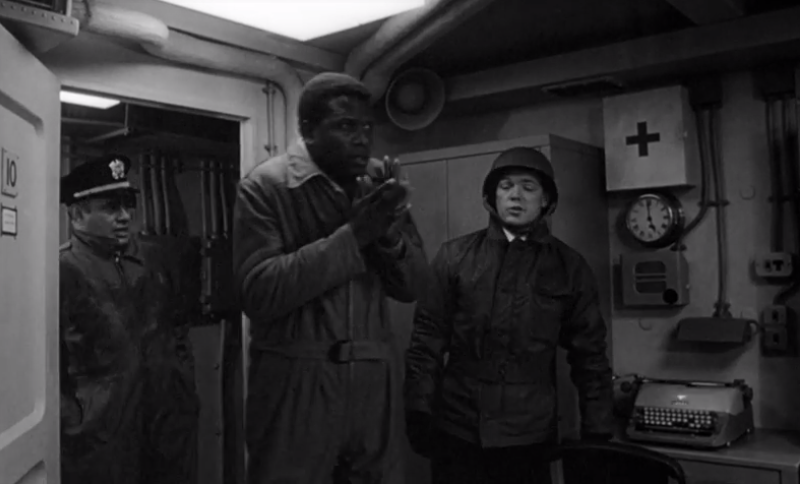 Poitier’s first credited acting role came with the 1950 film No Way Out. In it, Poitier plays Luther Brooks, a doctor who treats a racist white man played by Richard Widmark. The film was a success and kickstarted Poitier’s career as a film actor. We should clarify that while No Way Out was Poitier’s first credited role in a fictional feature film, it wasn’t the first film acting that Poitier had done. 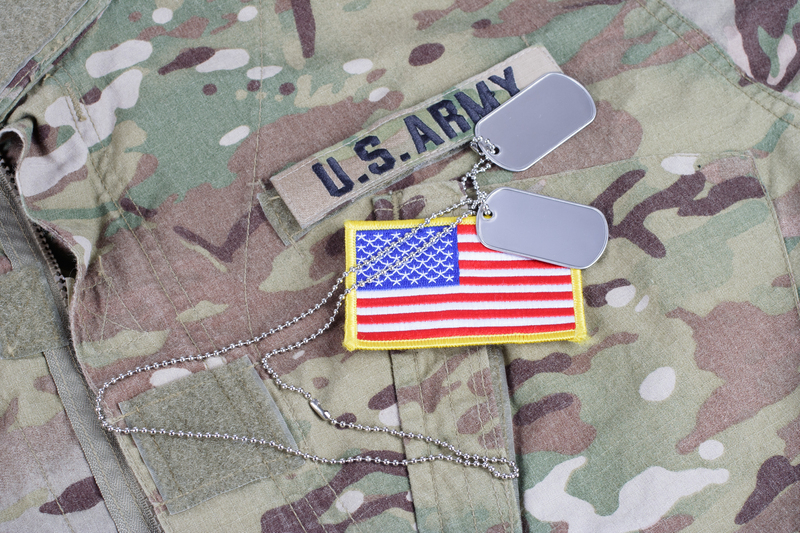 Not only had he worked uncredited in the film Sepia Cinderella, he had also acted in three short films for the US Army when he was enlisted. One of the most unique accomplishments of Poitier’s career would have to be the album Poitier Meets Plato. 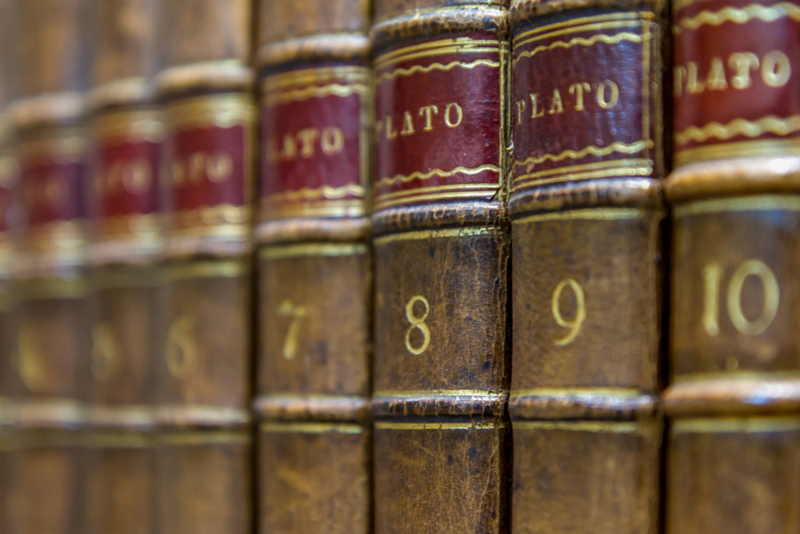 As the title somewhat describes, Poitier spends the album reading out excerpts of the Greek philosopher Plato. 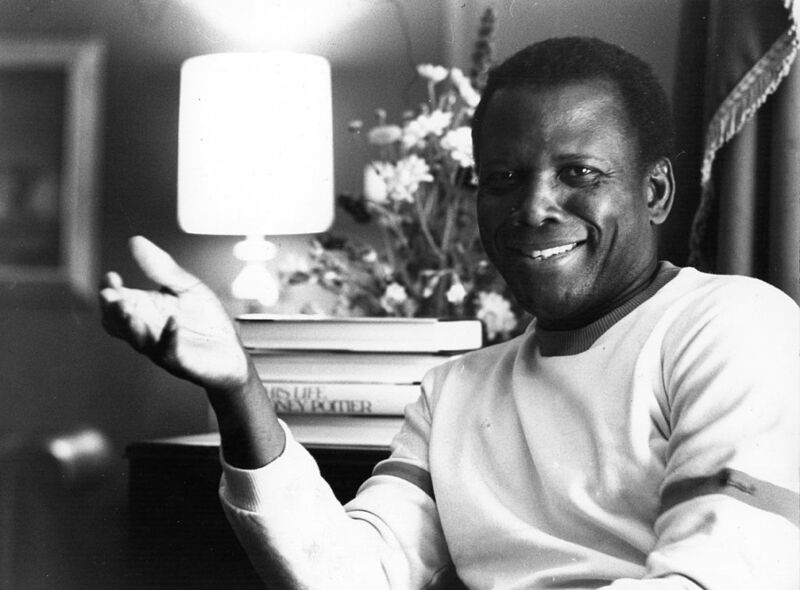 Poitier’s readings are also accompanied by music which was composed and conducted by Fred Katz. The album was released in 1964 by Warner Bros. Records. 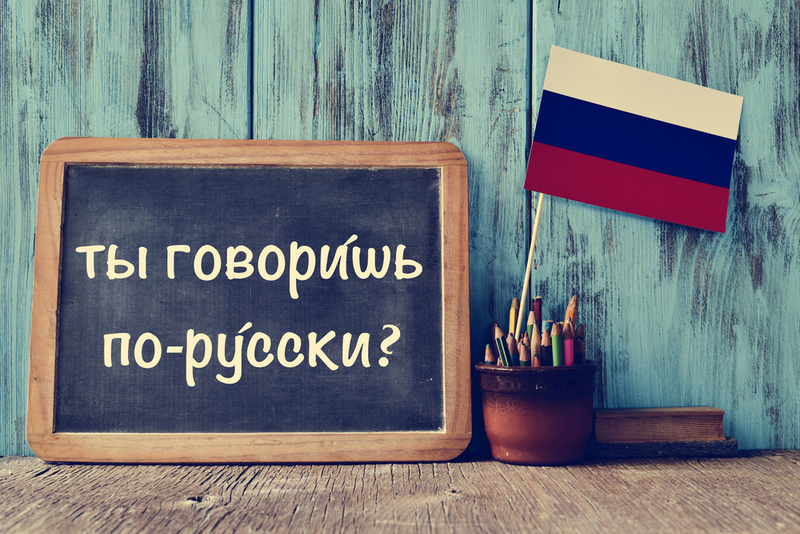 One of Poitier’s lesser-known talents is his fluency in the Russian language. We can only imagine how useful that skill was when it came time to dub Poitier’s movies into Russian! 12. Is it Bright in Here? One of the less frequently acknowledged firsts achieved by Poitier’s In the Heat of the Night is that it was the first Hollywood film where the production’s lighting was organized in consideration of the skin complexions of non-white actors. 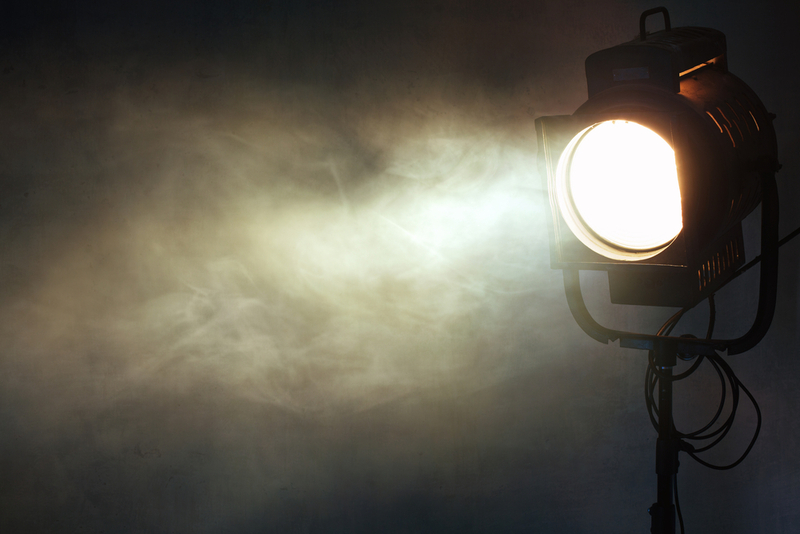 Prior to that film, film lighting had always produced excessive glare on black actors’ skin. Poitier’s real breakout role was as Gregory W. Miller in the 1955 high school drama Blackboard Jungle. Despite playing a teenager, Poitier was actually 28 years old at the time! To be fair, he was far from the last case of a mature man playing a teenager. Poitier acted alongside famous actor Carroll O’Connor in two films during his career: the crime drama The Defiant Ones and the romantic comedy For Love of Ivy. 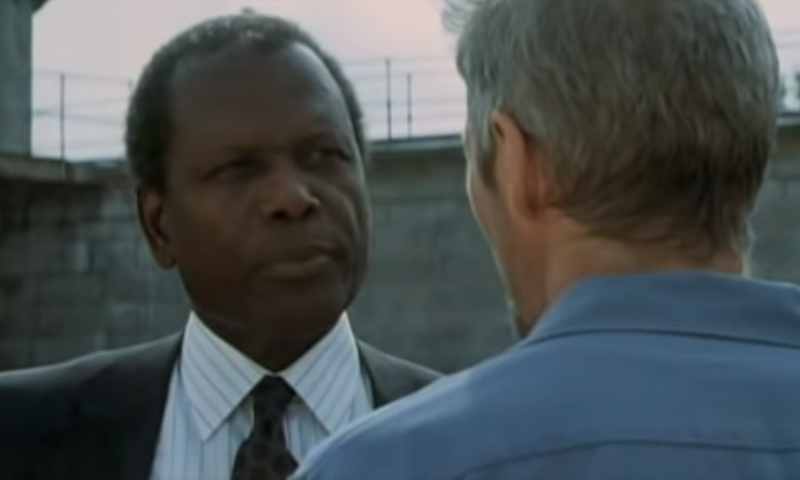 Nearly twenty years after the latter film was released, O’Connor would highlight a television series adapted from and named after Poitier’s classic In the Heat of the Night. In case you’re wondering, Poitier’s role of Virgil Tibbs was played by Howard E. Rollins Jr.
Before his film career ever began, Poitier started in theatre in New York City. However, it wasn’t until he began practicing musical numbers that he realized he was tone deaf. You’ve gotta learn sometime! During the 1960s, Poitier was often paid through an old system called “Dollar One Participation.” This meant that Poitier would begin getting a cut of the film’s profits from the first ticket sold. Depending on how successful his movies were, that would have meant a hefty paycheque—or a terrible one! 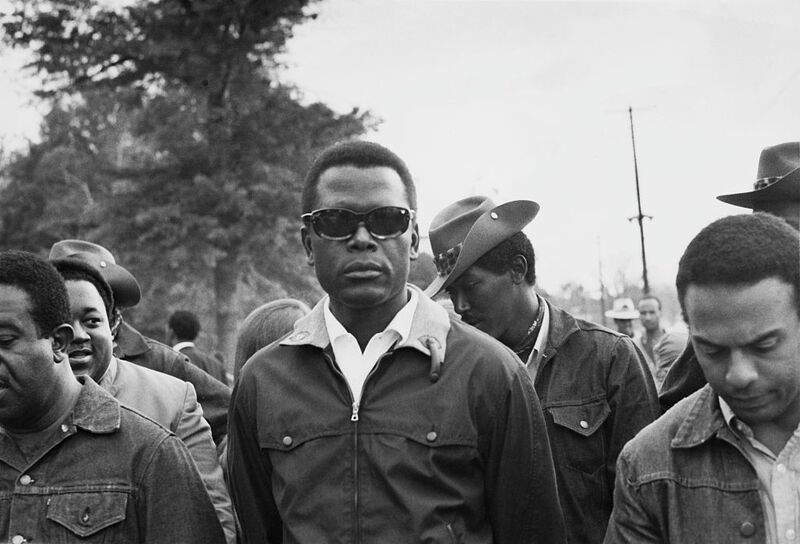 Poitier was one of many people who participated in the March on Washington in 1963. 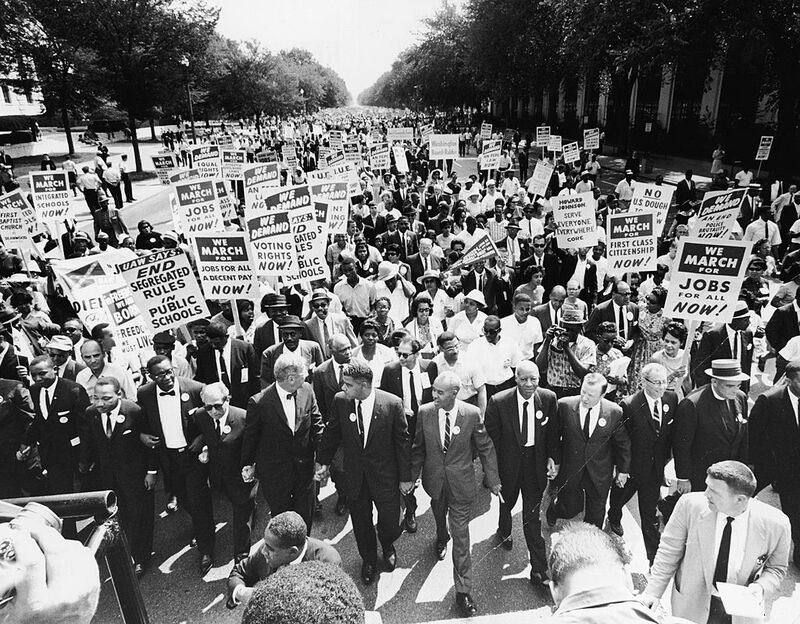 For anyone puzzled, this event occurred during the Civil Rights Movement of the 1960s, when more than a quarter of a million people crowded together in Washington DC and Martin Luther King Jr. delivered his famous “I Have a Dream” speech. 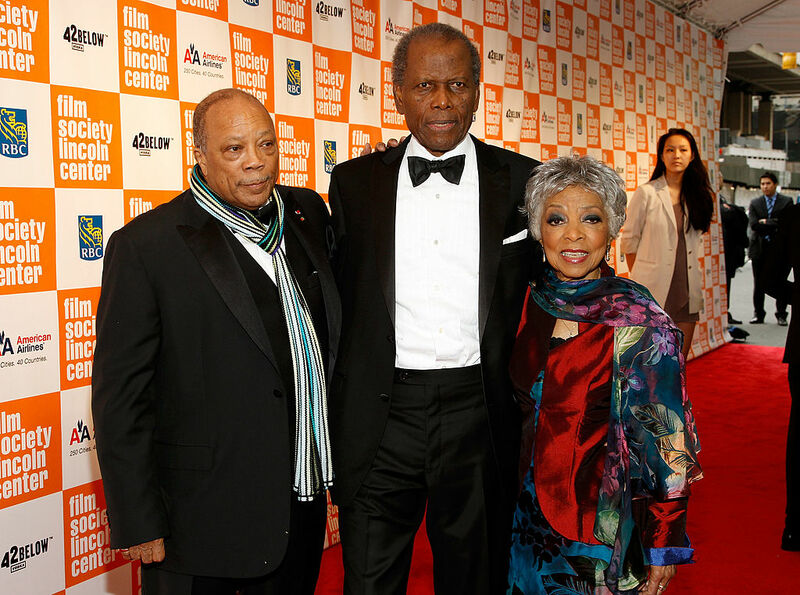 Poitier was also accompanied by other stars like Harry Belafonte, Charlton Heston, Marlon Brando, and Rita Moreno. Poitier made his directorial debut with the 1972 film Buck and the Preacher. The adventure western starred Harry Belafonte, Ruby Dee, and Poitier himself. 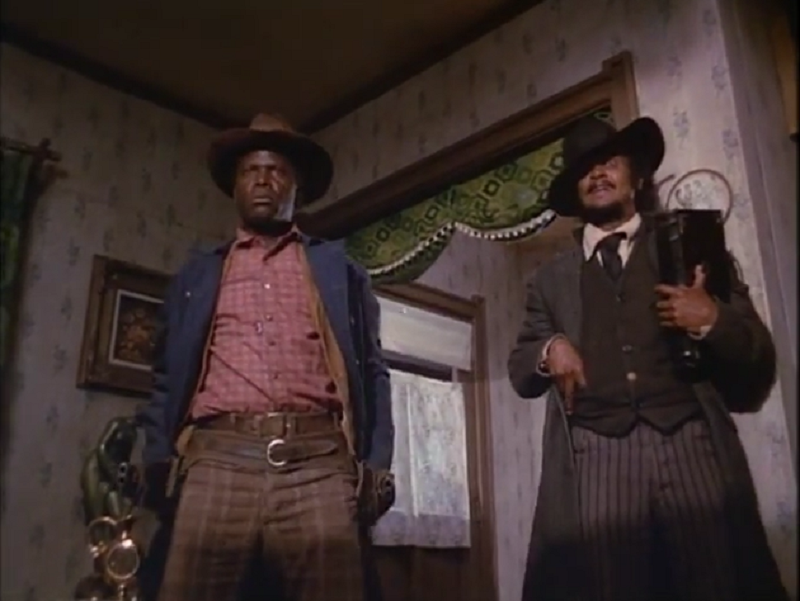 Although the film attempted to break stereotypes in the western genre with its prominently black cast, Buck and the Preacher was a very modest success, with middling reviews. 19. They Call Me Critically Acclaimed! 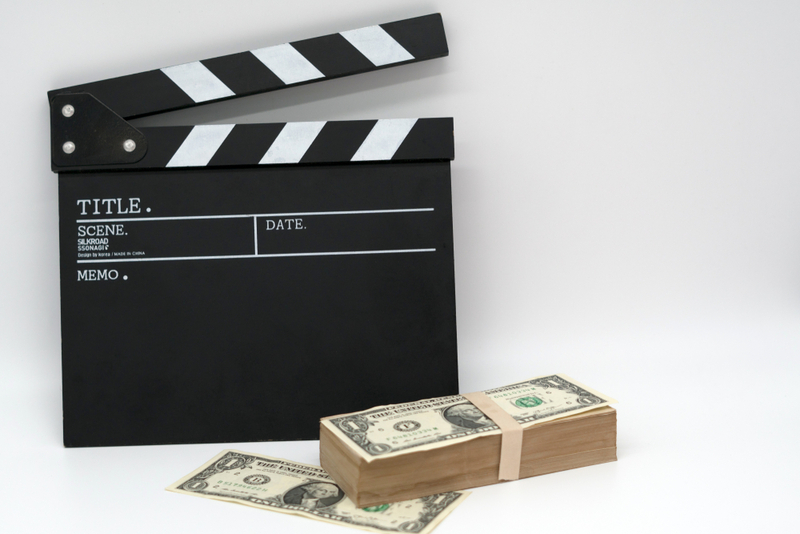 The American Film Institute is known for, among other things, making the kind of lists that the internet would later make a dime a dozen when it came to movies. When it comes to the AFI’s list of the 100 Best Heroes, Poitier’s performance as Virgil Tibbs in In the Heat of the Night ranks an incredible #19! 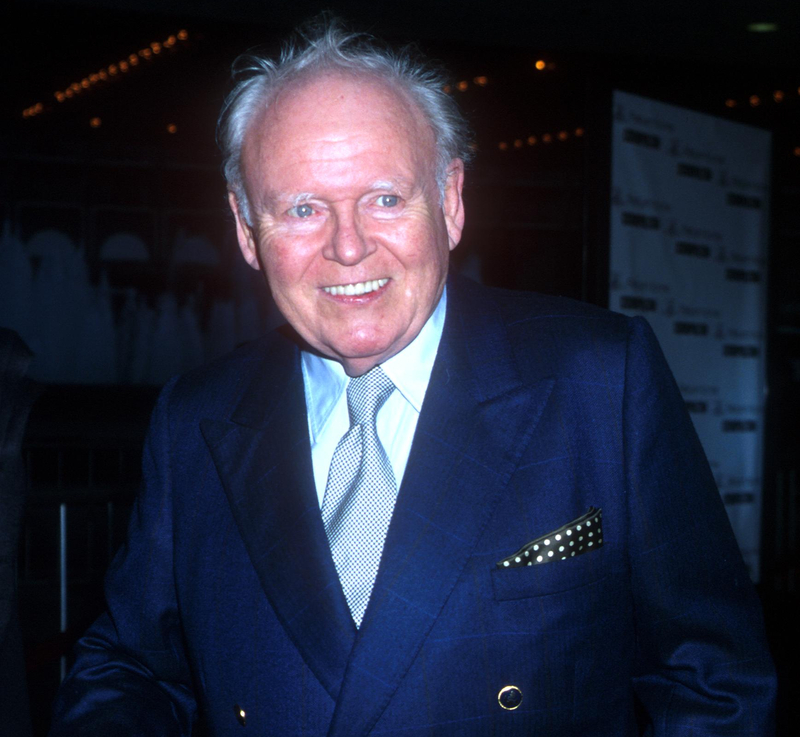 Not bad, Mr. Tibbs! 20. Back-to-Back Sequels are an Old Idea! Speaking of his most iconic character, Poitier actually played Virgil Tibbs in three films. After In the Heat of the Night, Poitier reprised the role in the 1970 film They Call Me Mister Tibbs! and the 1971 film The Organization. 21. What’s the Right Path? Despite Poitier’s success as one of the very few black actors of his time to star in a Hollywood movie, he was famously frustrated at being a token figure when more affirmative action was required. 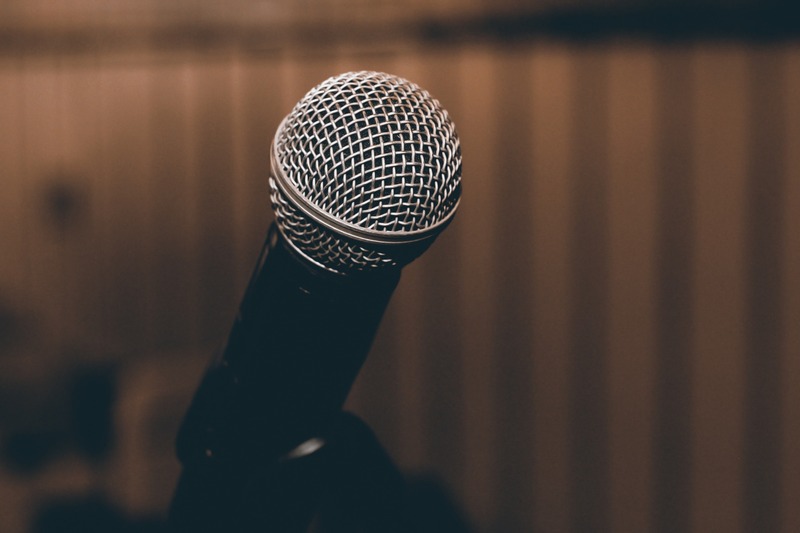 Additionally, he struggled with the question of whether to accept varied roles to avoid being typecast or to focus on purely positive black characters. 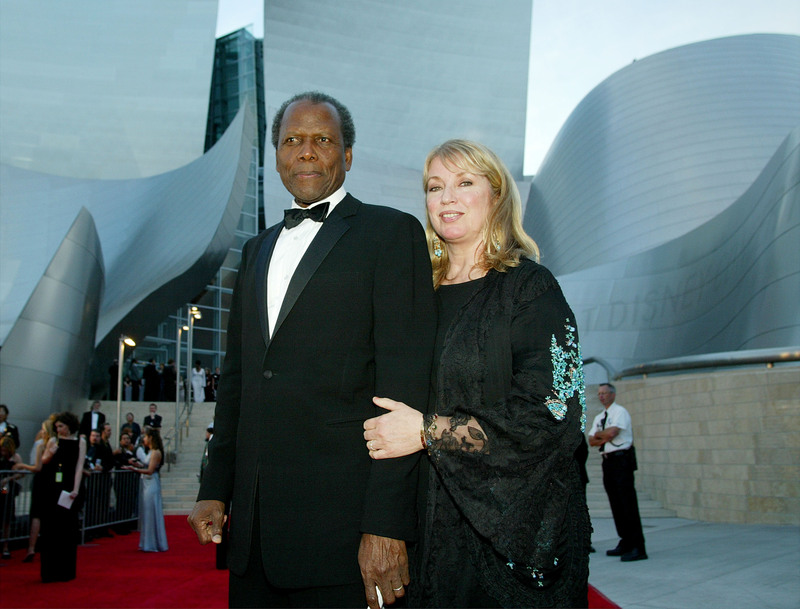 Poitier was first married in 1950 to Juanita Hardy. 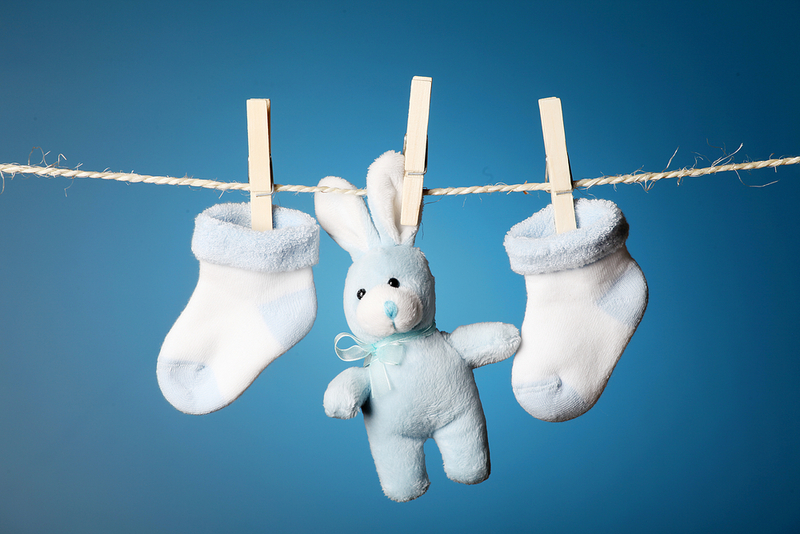 The couple had four children together before they divorced in 1965. 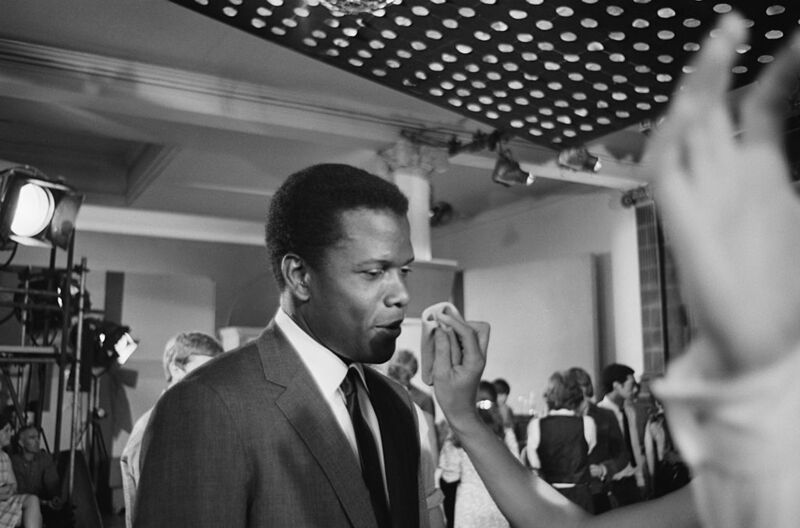 In 1969, Poitier acted alongside Canadian actress Joanna Shimkus in the movie The Lost Man. The two of them would marry in 1976 and have two children together. As of 2019, they are still happily married! Poitier’s film In the Heat of the Night won five Academy Awards when it was released, including Best Actor for Poitier’s co-star, Rod Steiger. 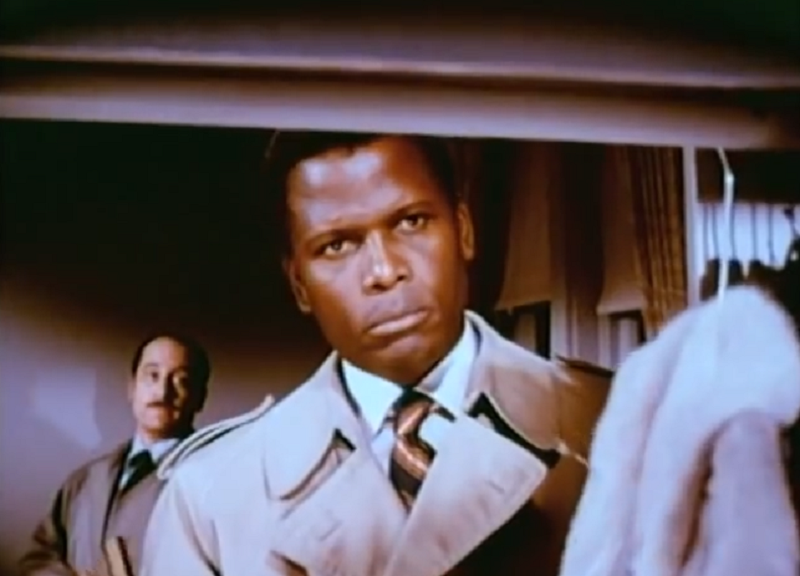 Incredibly, Poitier was not even nominated for his iconic performance as Virgil Tibbs. Some have speculated that the reason why Poitier was snubbed was that he was competing fiercely with himself that year. Guess Who’s Coming to Dinner (which also won multiple Oscars) and To Sir, With Love were also released that year, all three of them frequently listed as Poitier’s greatest films. 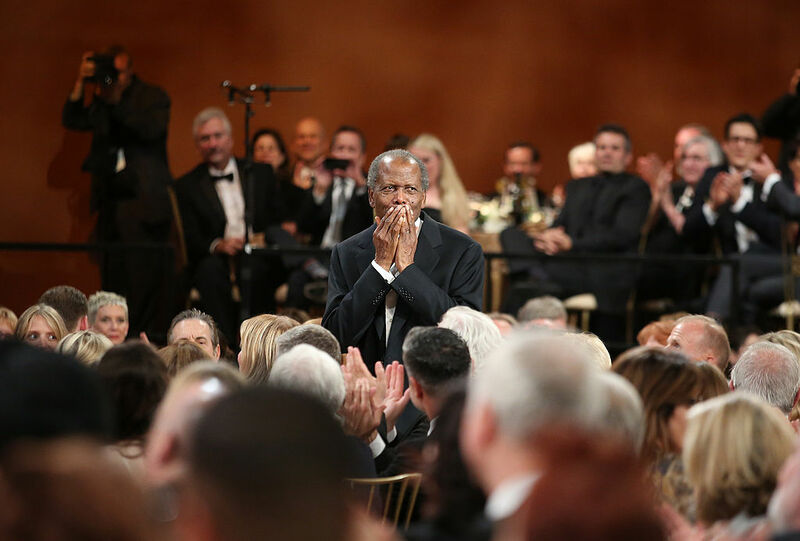 In between those three classic films, the theory alleges, Poitier’s support was divided amongst them when it came to nominating him for any Oscars. Interestingly, two of Poitier’s more well-known roles were mirror opposites of each other. 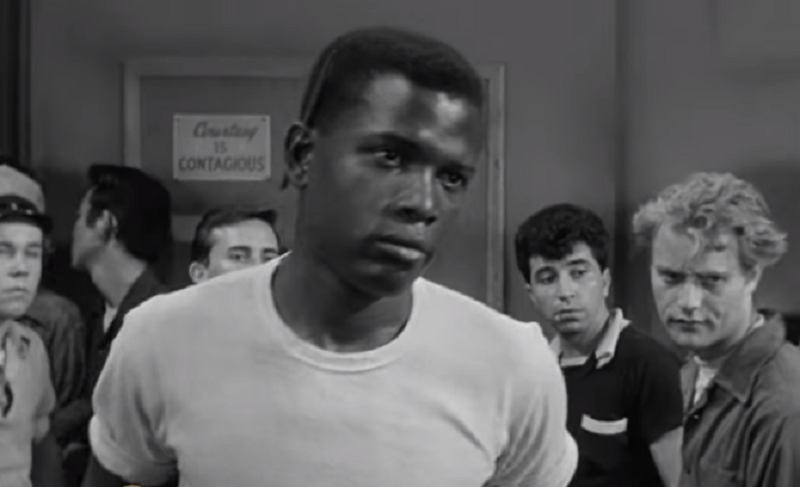 In Blackboard Jungle, Poitier portrays one of the troubled students that a new teacher works with during the film. 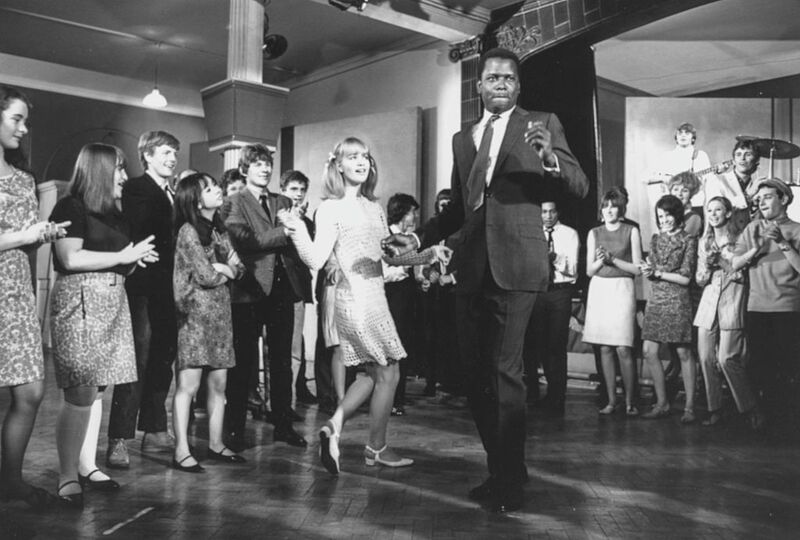 In To Sir, With Love, Poitier is that new teacher assigned to work with troubled students. One of Poitier’s most frequent co-stars was actress Ruby Dee. She and Poitier would appear together in six different feature films across more than twenty years. 26. Out on a High Note? Poitier’s final feature film was the 1997 crime thriller The Jackal, a loose remake of the British-French film The Day of the Jackal. Also starring Richard Gere and Bruce Willis, the film was a box office hit, albeit with dismal reviews. 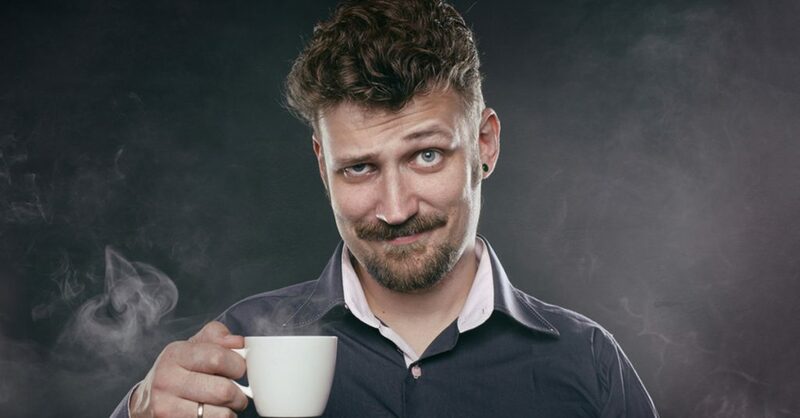 27. Who Needs to Retire When You’re a Diplomat? In 1997, Poitier was appointed to the position of the Bahamian ambassador to the nation of Japan. He held this position for ten years until 2007. Within that time, Poitier was also the Bahamian ambassador to the organization UNESCO. 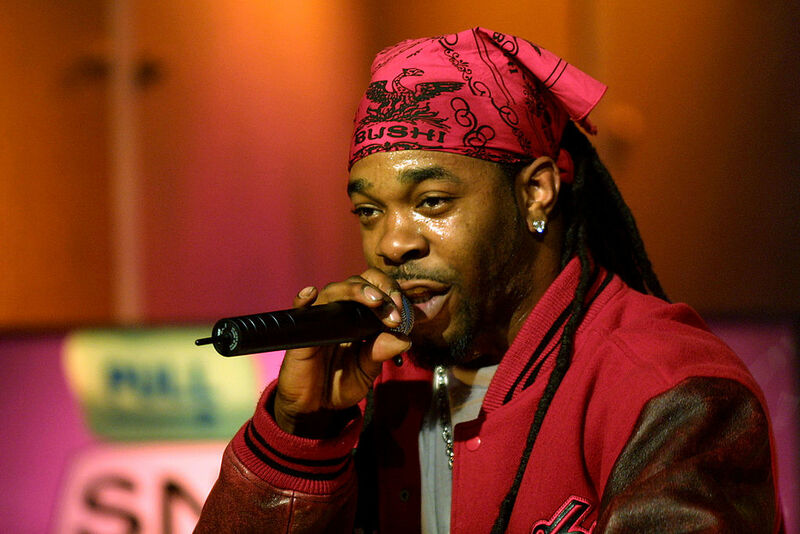 Poitier made a cameo in the music video for rapper Busta Rhymes’s song “Gimme Some More.” In the video, Rhymes holds up a picture of Poitier; fittingly enough, he is also name-dropped in the song itself. In 1980, the film Stir Crazy was released, starring legendary comedians Gene Wilder and Richard Pryor. Poitier directed the film, which made ten times its budget at the box office! Stir Crazy became the highest grossing Hollywood film directed by a person of color. The record wouldn’t be broken for about two decades until Keenan Ivory Wayans released the horror parody Scary Movie. 30. Where’s the Sword That Comes With It? In 1974, Poitier was honored with a knighthood, and it wasn’t just an ordinary knighthood. Since Poitier still holds a citizenship within the Commonwealth nation of the Bahamas, he was granted the title of Knight Commander within the Order of the British Empire. We’d technically have to address him as Sir Sidney Poitier, but he’s always resisted using his knighthood title. Before the truth was known about Bill Cosby, he acted alongside Poitier in three films that Poitier also directed. The three crime comedy films (Uptown Saturday Night, A Piece of the Action, and Let’s Do it Again) are often seen as a loose trilogy of films, even though their plots aren’t connected. 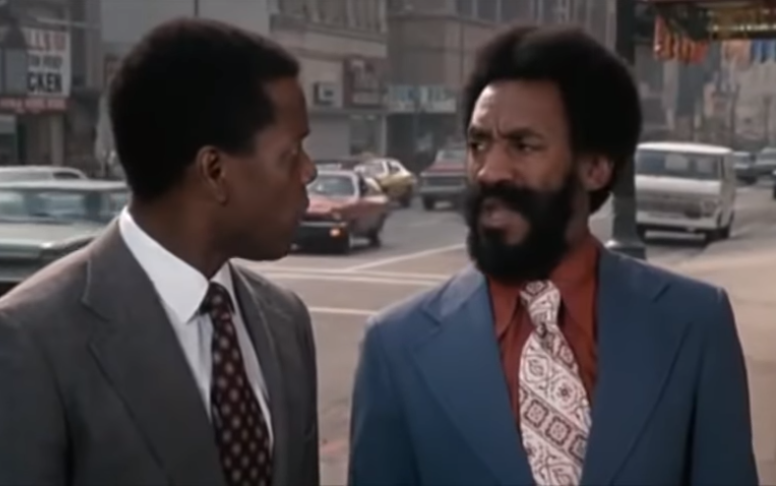 Uptown Saturday Night, Warner Bros.
Aside from the aforementioned trilogy of crime comedies that Poitier directed and co-starred in alongside Bill Cosby, Poitier also made the film Ghost Dad with Cosby in 1990. Staying behind the director’s chair this time, Poitier gave the starring role to Cosby, though this film was a low point for both men. Ghost Dad was a commercial disappointment and was ripped apart by film critics. Sadly, for Poitier and for all his fans out there, Ghost Dad would be the last film he ever directed. 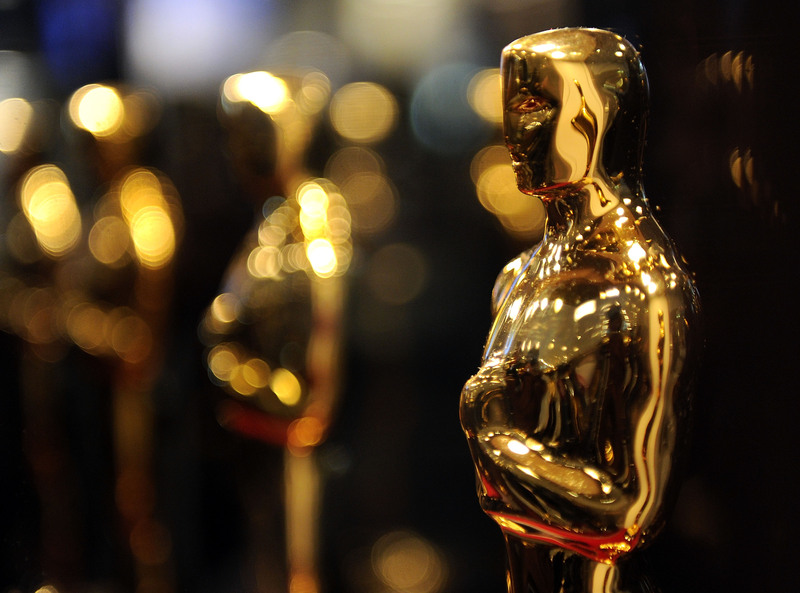 As of March 2019, Poitier is the oldest living man to have won an Academy Award for Best Actor, ever since Ernest Borgnine passed away in 2012. As some of you might have suspected already, the majority of Poitier’s films dealt with race relations as a central theme, often featuring Poitier dealing with the racism of white people who learn that their racism is wrong (In the Heat of the Night, The Defiant Ones, No Way Out, etc.). In fact, it wasn’t until the 1965 movie The Bedford Incident that Poitier was in a movie where his race was not explicitly brought up as an issue. Speaking of the American Film Institute, they also released a list of the 100 most inspiring films of all time. Poitier acted in five of those 100 films (In the Heat of the Night, A Raisin in the Sun, Guess Who’s Coming to Dinner, The Defiant Ones, and Lilies of the Field). Except for Gary Cooper, nobody else has as many films as Poitier does in that list. 36. Did He Have to Wear Mouse Ears? 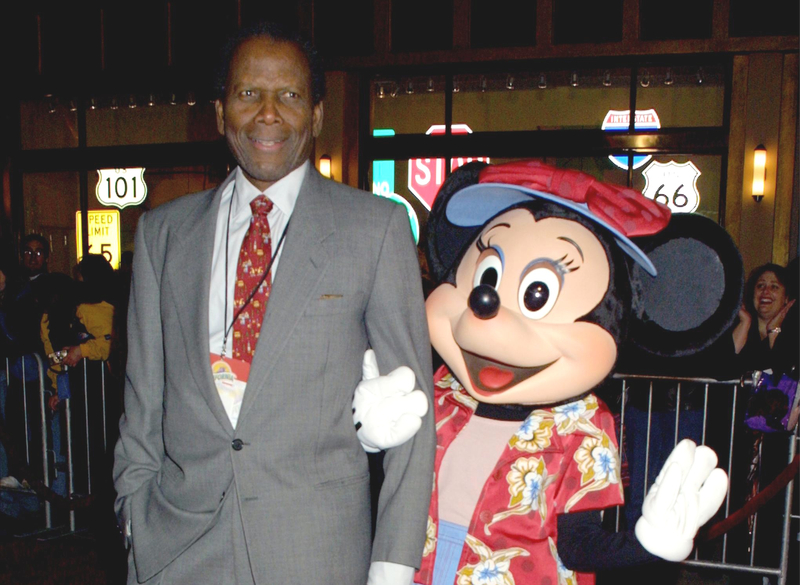 Believe it or not, Poitier was a very prominent face within the Walt Disney Company for years! He served on its board of directors from 1995 until 2003. Speaking of Disney, it’s a rather interesting coincidence that Poitier joined the Walt Disney Company’s board of directors in 1995, the year after the iconic Disney film The Lion King was released. 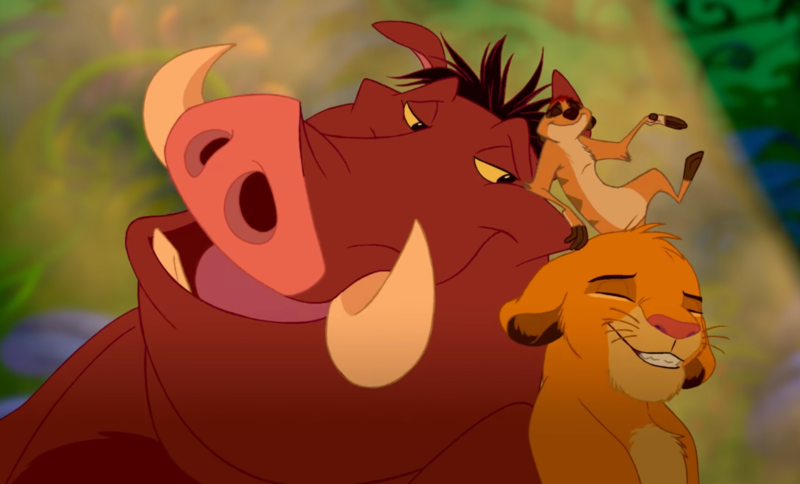 In that film, there’s a scene where the warthog character Pumbaa is derisively called a pig, whereupon he furiously declares “They call me MISTER PIG!” This was a direct reference to Poitier’s most famous line in his film career (“They call me Mister Tibbs!”). 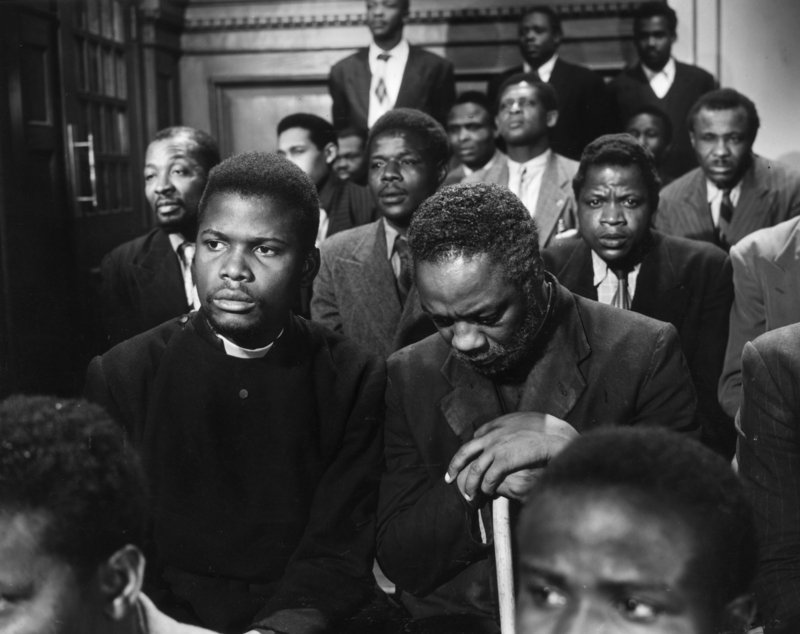 Early on in his career, Poitier co-starred in the 1951 film Cry, the Beloved Country, which is set in South Africa. 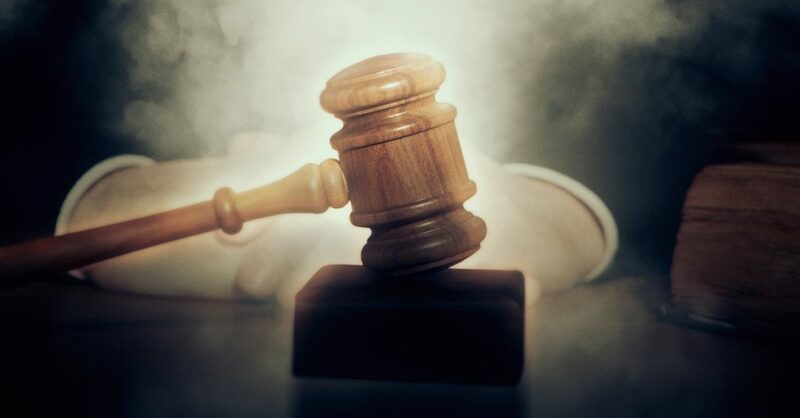 At the time, South Africa was ruled by a series of very racist laws known as Apartheid. Poitier couldn’t even admit to being an actor if he wanted to shoot the film in South Africa. He had to pretend to be an indentured servant working for director Zoltan Korda. During his early attempts to begin a career in acting, Poitier was understandably penniless. 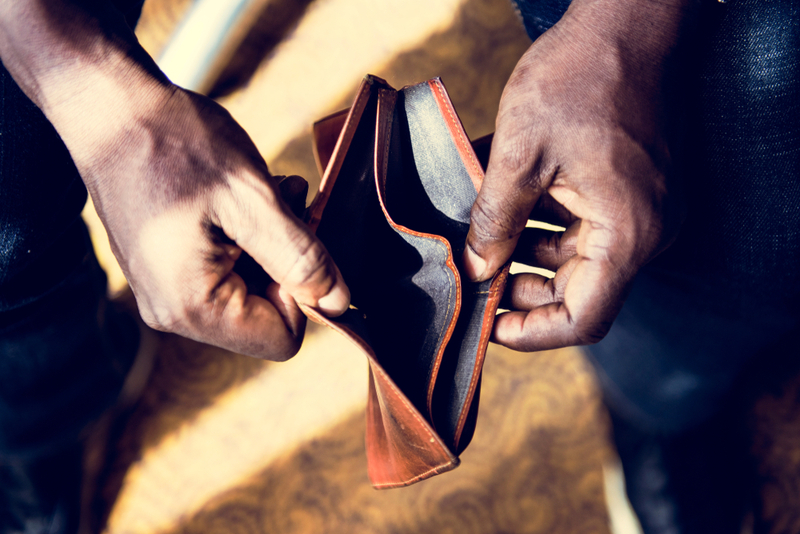 In fact, his financial situation was so drastic that he would sleep in bus stations! In 1943, a teenage Poitier lied his way into the US Army. After a short period working as an attendant in a mental hospital, Poitier attempted to get discharged by faking insanity (presumably his time in the hospital could count as research). After he abandoned the attempt, Poitier did manage to get released from the army, and he went back to dishwashing. 41. What Wizardry is This? It’s safe to say that Poitier lived the simple life growing up on Cat Island until he was 10 years old. In fact, when his family moved to the Bahamian city of Nassau, it was the first time in Poitier’s life that he had ever experienced refrigerators, electricity, cars, plumbing, or motion pictures. The last one would leave a special impact upon the young Poitier, though he might not have known it at the time. Both Poitier and Harry Belafonte were very nearly killed by members of the Ku Klux Klan when they visited Mississippi as young men. The event left its impact on Poitier in particular. When he was acting in the 1967 movie In the Heat of the Night, Poitier insisted that filming be kept in the northern US. When it was required to visit Tennessee for outside shots, Poitier slept with a gun under his pillow every night he was in the South. The production left Tennessee prematurely when Poitier’s life was threatened once again.